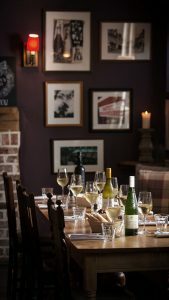 Muddy says: This stylish 1700s coach house just off the high street in well-heeled Weybridge offers quality French fare with a British twist. 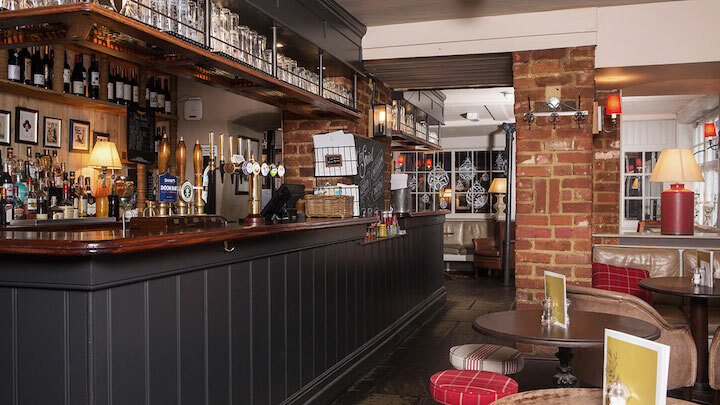 There’s a truly welcoming feel to the Queen’s Head in Weybridge – with friendly touches like squishy chairs log fires and cosy snugs. Food is hearty and unpretentious with an eclectic mix of French influenced pub classics (steamed mussels, slow-cooked bœuf bourguignon and steak frites) alongside traditional British favourites (pie of the week and gammon steak). 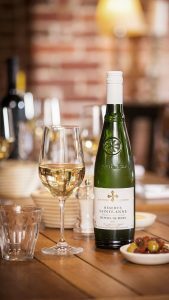 For lunches on-the-go the monthly set-menu offers great value at just £11.95 for two courses. There are several interconnecting dining spaces, but in main dining room there’s an open kitchen which lends a touch of the theatrics to proceedings. 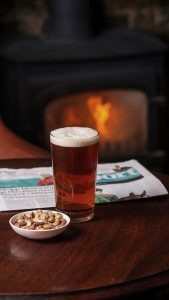 As you’d expect from a pub that’s serious about producing good food, there’s an excellent wine list, and a good selection of craft ales and beers, and spirits.